In America he has long been one of the greats of his league, yet in Europe he is known only to aficionados. David Zinman, pupil of the legendary Pierre Monteux, took over the Tonhalle-Orchester Zürich in 1995 where he shaped its artistic fortunes for almost two decades. With Beethoven, Mahler and Strauss, Zinman successfully presented thrilling oeuvres, true to his credo: »I have always had a very special relationship with music.« Zinman is returning to a Deutsche Kammer­philharmonie Bremen subscription concert after a long break. His demands? Only the highest: »I analyse an orchestra’s performance rather like a football trainer who wants to elicit the best from his team.« The soloist is Maximilian Hornung, who felt his musician’s calling early on. 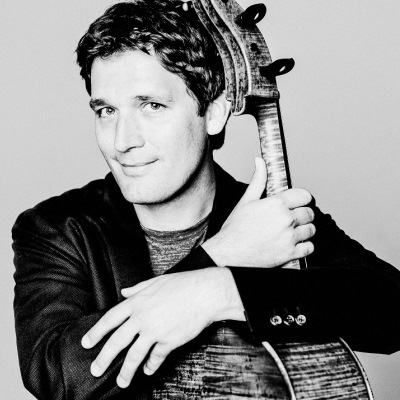 He skipped school and studied in Zurich and Berlin, became principal cellist in Munich and now performs as a freelance musician with some of the best-known ensembles in the world – as now in Bremen. With his captivating musicality and instinctive sense of style, Maximilian Hornung, born in 1986, has been conquering the world for years. Even early on, this musician was making far-reaching musical waves at the highest level. He studied in Zurich and Berlin with renowned Professors Eldar Issakadze, Thomas Grossenbacher and David Geringas. Aged 23, Hornung became principal cellist with the Bavarian Radio Symphony Orchestra – a position most sought-after among cellists. For some time, Maximilian Hornung has been performing as soloist with conductors such as Daniel Harding, Mariss Jansons, Bernard Haitink, Manfred Honeck, and with world famous ensembles such as the London Philharmonic Orchestra, the Vienna Symphony Orchestra and the Bamberg Symphony Orchestra. As a chamber musician, Hornung has also played with outstanding musical partners such as Anne-Sophie Mutter, Hélène Grimaud, Daniil Trifonov and Christian Tetzlaff. In addition to the most prestigious concert halls – Concertgebouw Amsterdam or London’s Wigmore Hall for example, Hornung also performs at festivals from Salzburg to Hong Kong. In September 2018 he was Artistic Director of the VivaCello Festival in Liestal. His extensive and varied discography includes solo concerts as well as extremely prominent chamber music recordings. He received the Echo Klassik Prize as Young Artist of the Year (Sony 2011) and in the 2019 season he will be making his debut with The Deutsche Kammer­philharmonie Bremen. Conductor Laureate of the Tonhalle-Orchester Zürich, having completed his 19-year tenure as Music Director in summer 2014, David Zinman has held positions as Music Director of the Rotterdam Philharmonic, Orchestre Français des Jeunes or Principal Conductor of the Netherlands Chamber Orchestra. A regular guest with the world’s leading orchestras, the 2018/19 season includes appearances with the Wiener Symphoniker for their season opening, conducting Mahler’s Symphony No. 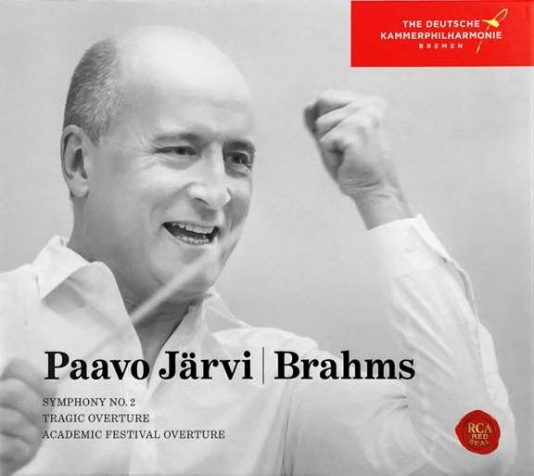 2, as well as with the Orchestre national de Lyon, the Orchestre de Paris, the Konzerthaus Berlin and more. Zinman also returns to the Tonhalle-Orchester Zürich for concerts and his now world-renowned masterclasses. David Zinman’s extensive discography of more than 100 recordings has earned him numerous international honours, particularly for his interpretation of Beethoven’s symphonies with the Tonhalle-Orchester Zürich, including five Grammy awards, two Grand Prix du Disque, two Edison Prizes, the Deutsche Schallplattenpreis and a Gramophone Award. 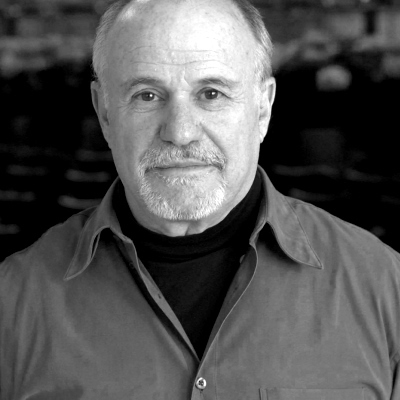 In 2000, the French Ministry of Culture awarded David Zinman the title of Chevalier de l’Ordre des Arts et des Lettres, and in October 2002 the City of Zürich Art Prize was awarded to him for his outstanding artistic efforts – making him the first conductor and first non-Swiss recipient of this award. More recently, Zinman received the prestigious Theodore Thomas Award in recognition of outstanding achievement and extraordinary service to colleagues in advancing the art and science of conducting. In 2008, he won the Midem Classical Artist of the Year award for his work with the Tonhalle-Orchester Zürich. He was also the 1997 recipient of the prestigious Ditson Award from Columbia University in recognition of his exceptional commitment to the performance of works by American composers.